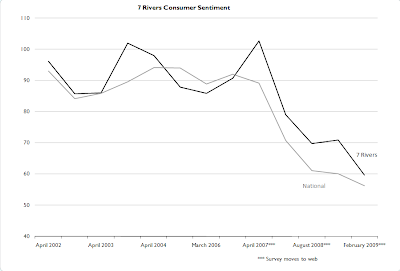 The recent consumer sentiment figures were not good. Its preliminary index of confidence for July fell to a reading of 64.6 from the final reading for June of 70.8. July’s preliminary reading was well below economists’ median forecast for 70.5 and the first fall in the index since February.